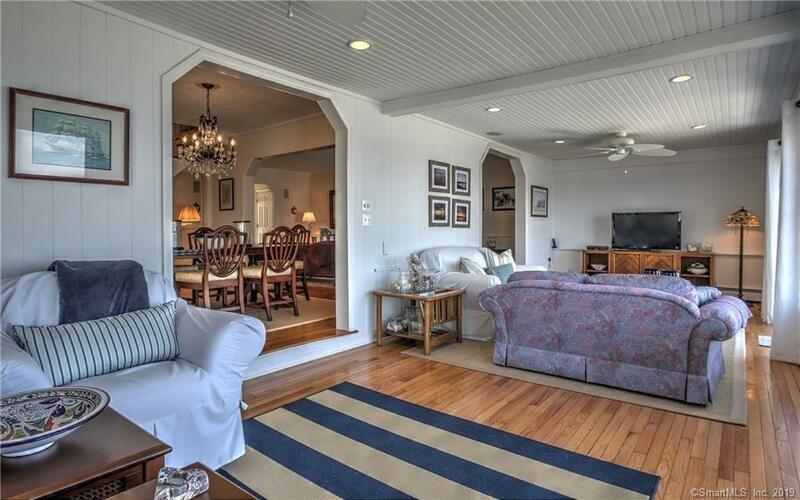 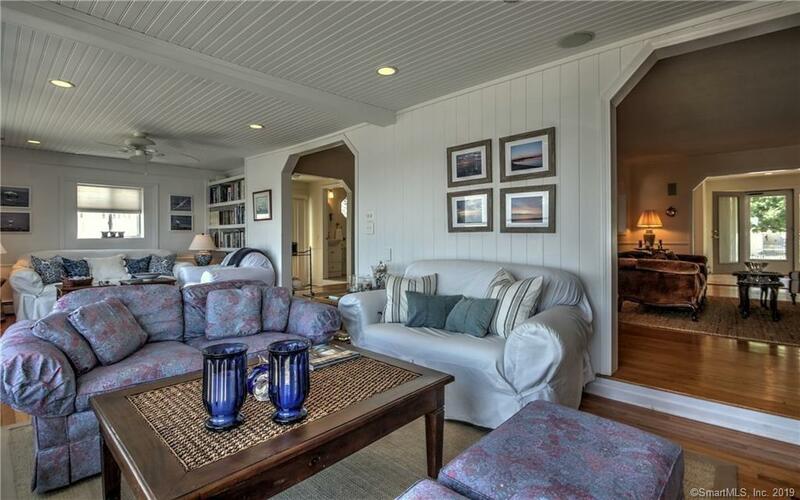 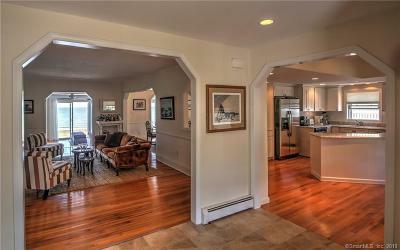 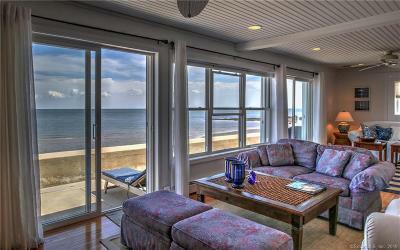 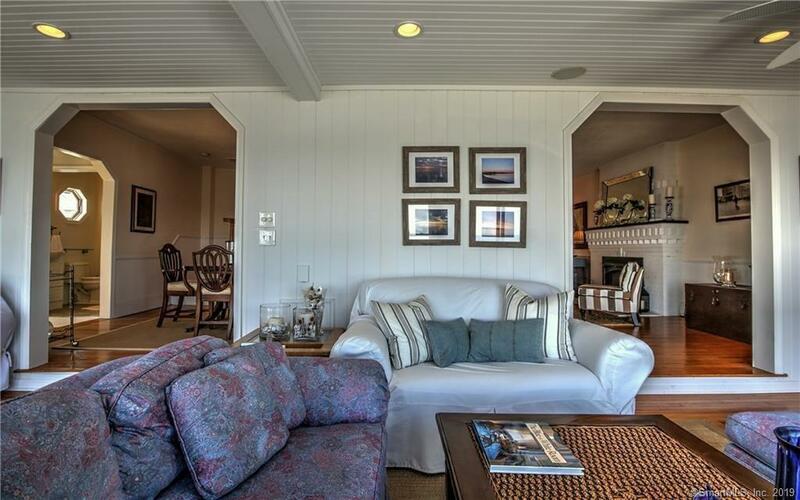 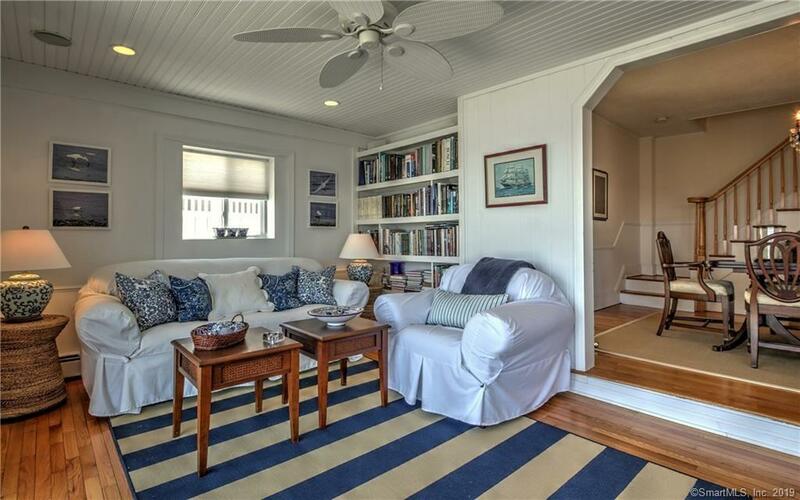 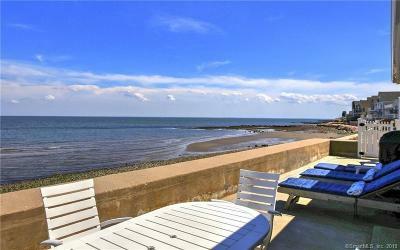 Waterviews are everywhere in this turnkey cape at Far View Beach. 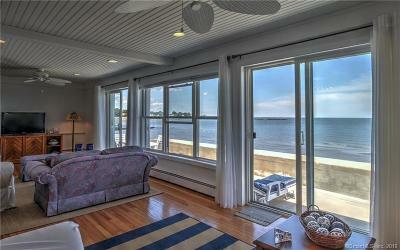 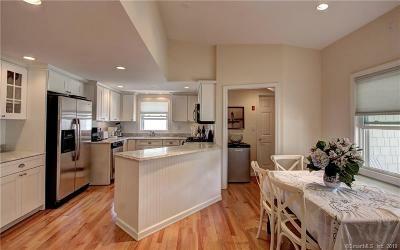 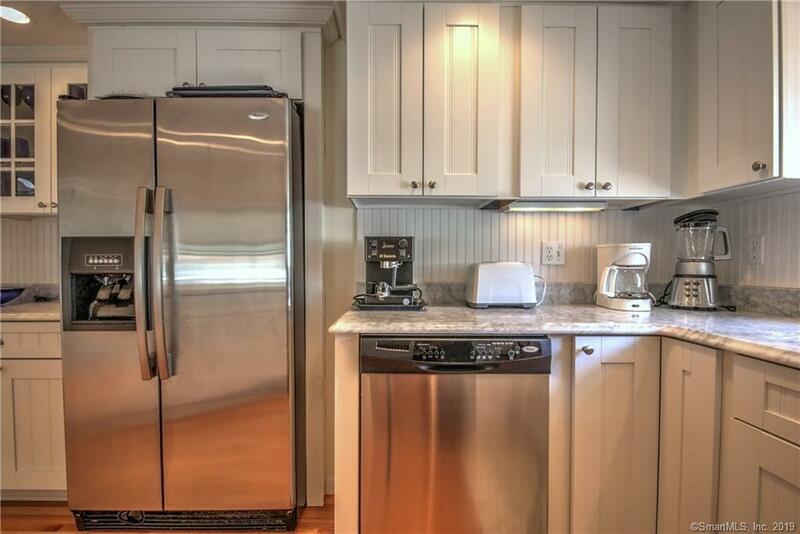 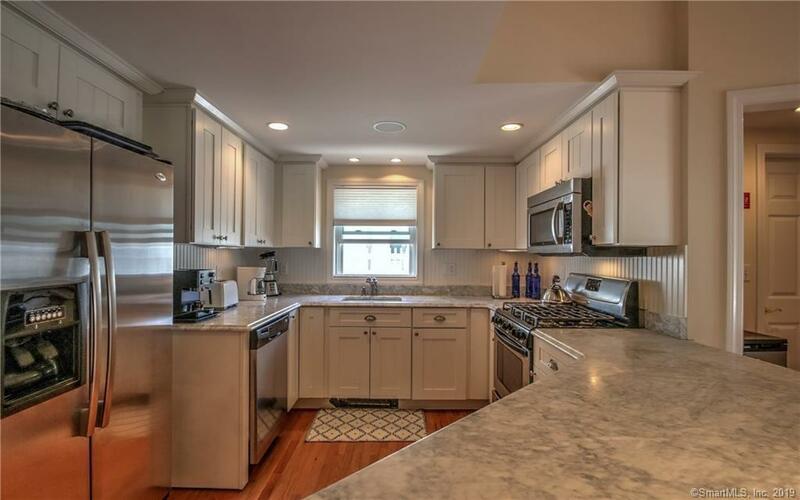 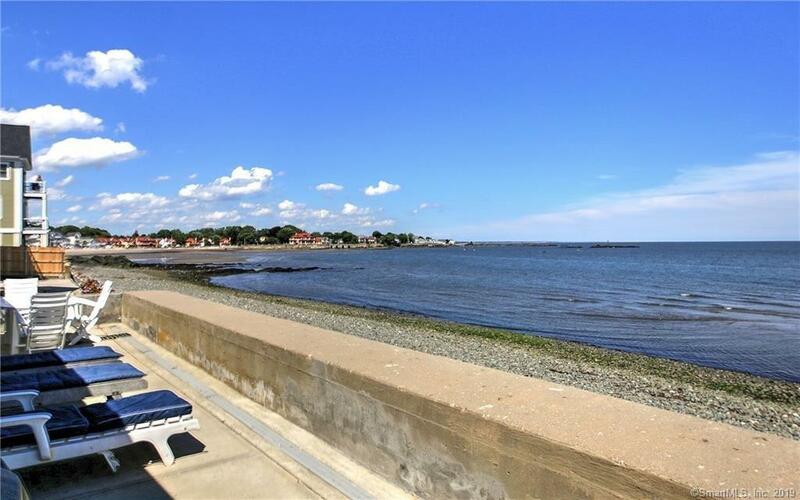 Direct waterfront, waterside patio, updated kitchen w/marble counters and tons of cabinets. 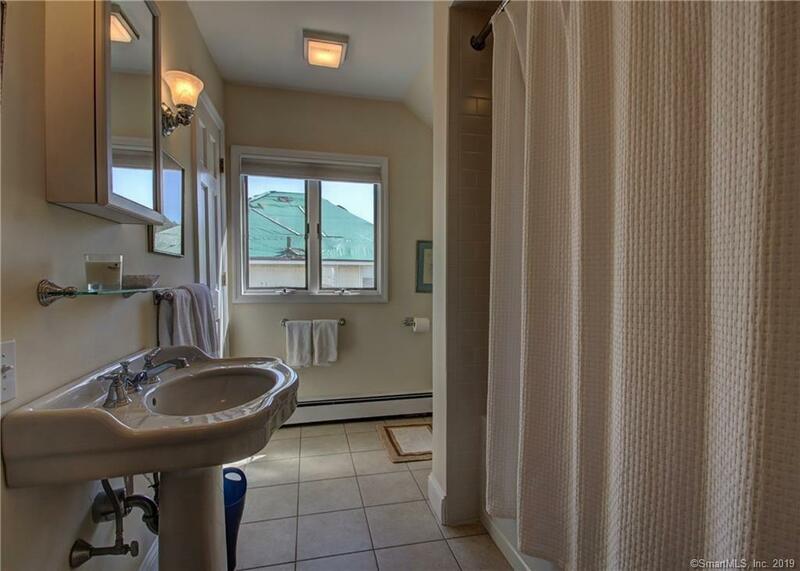 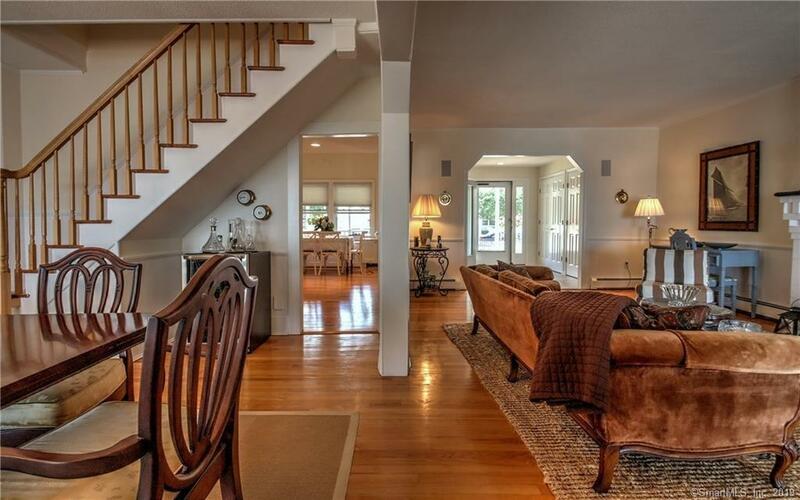 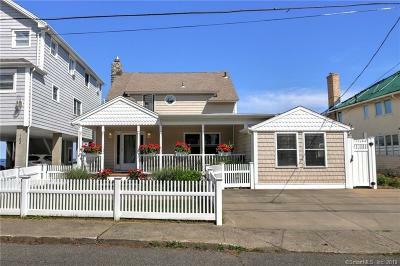 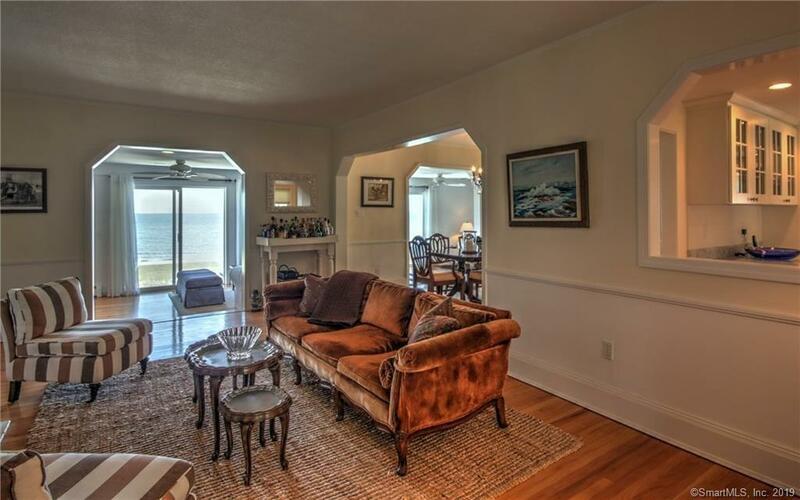 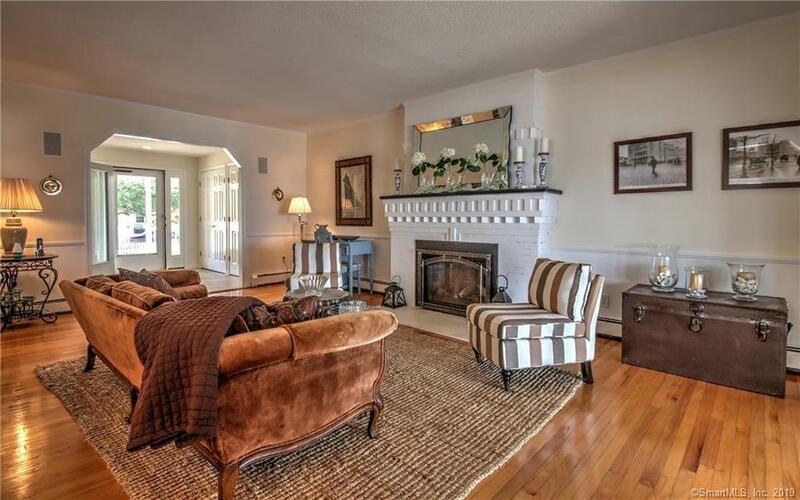 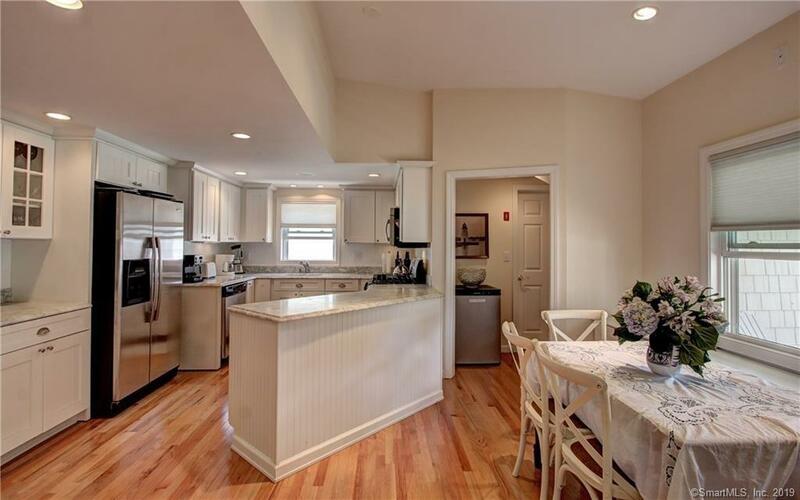 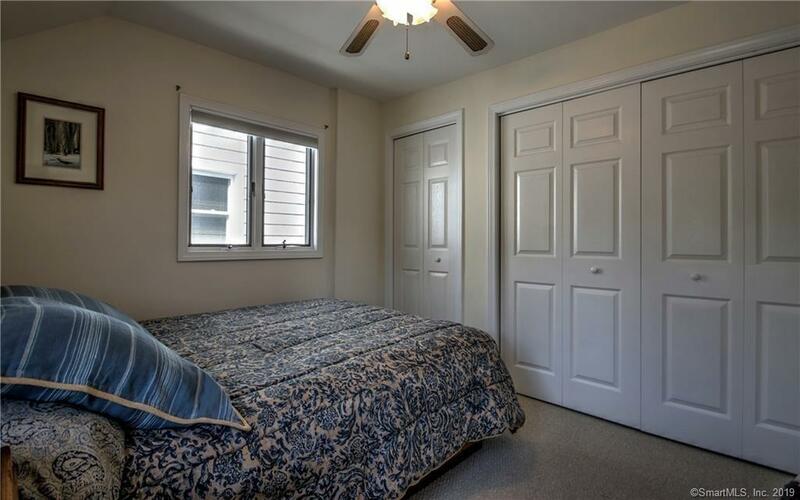 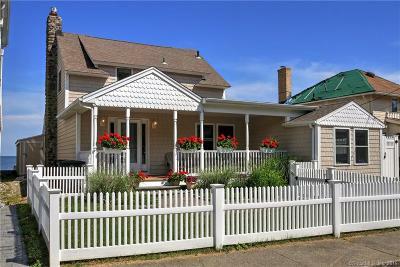 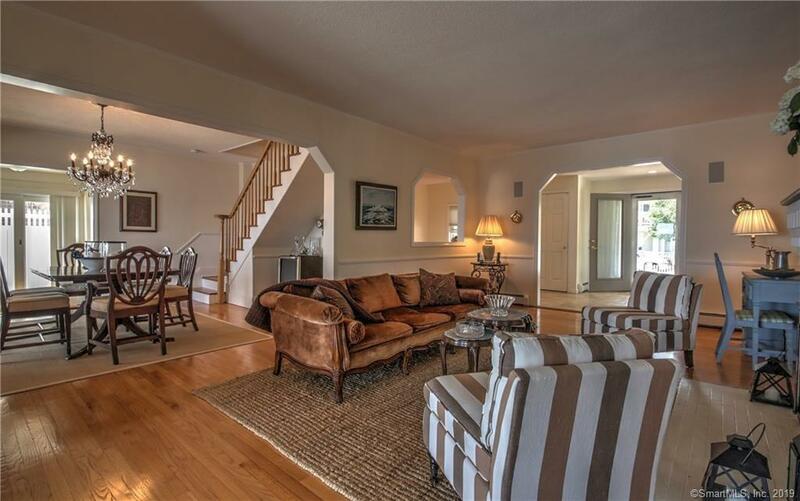 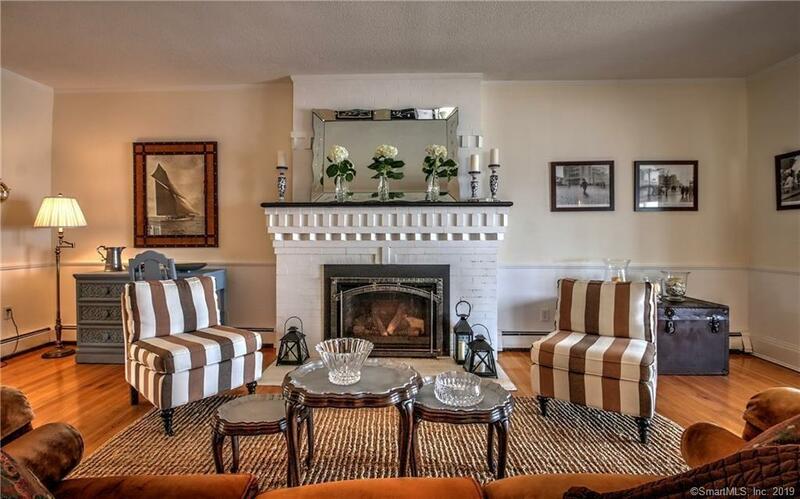 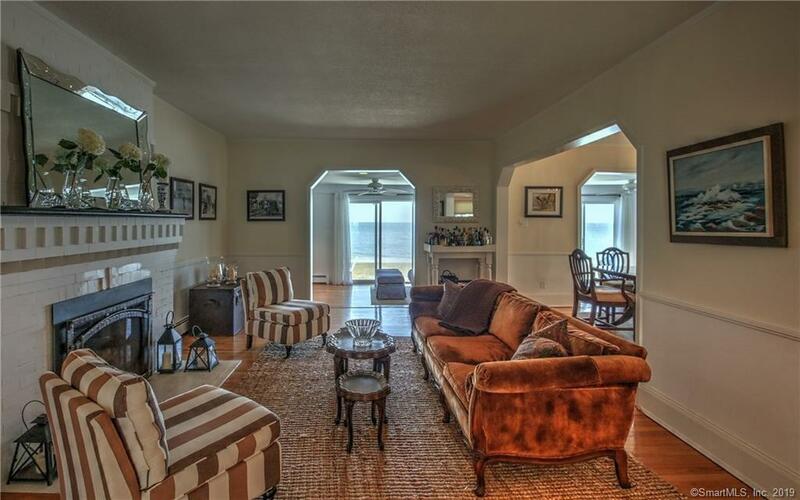 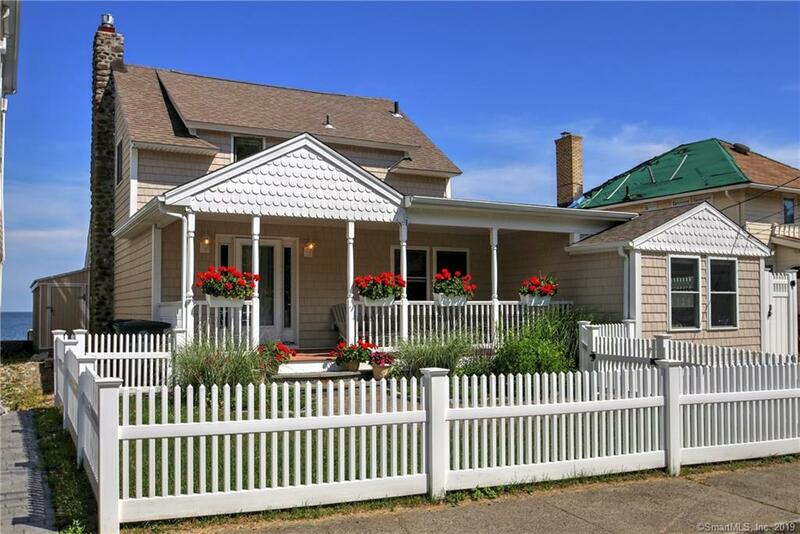 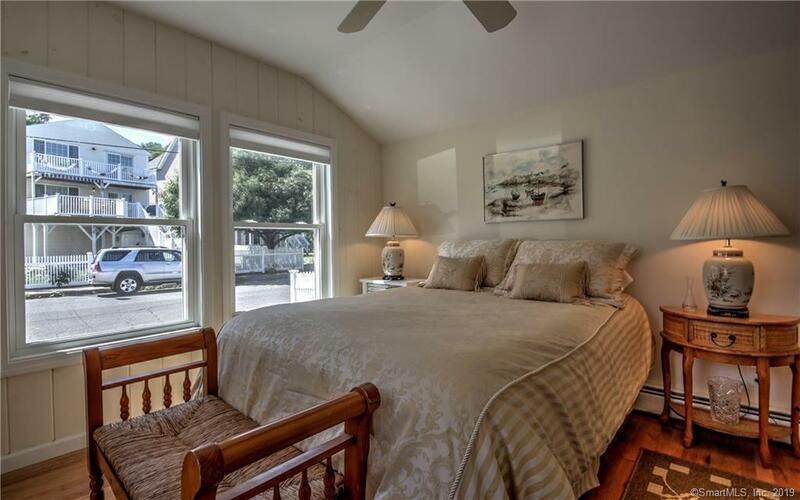 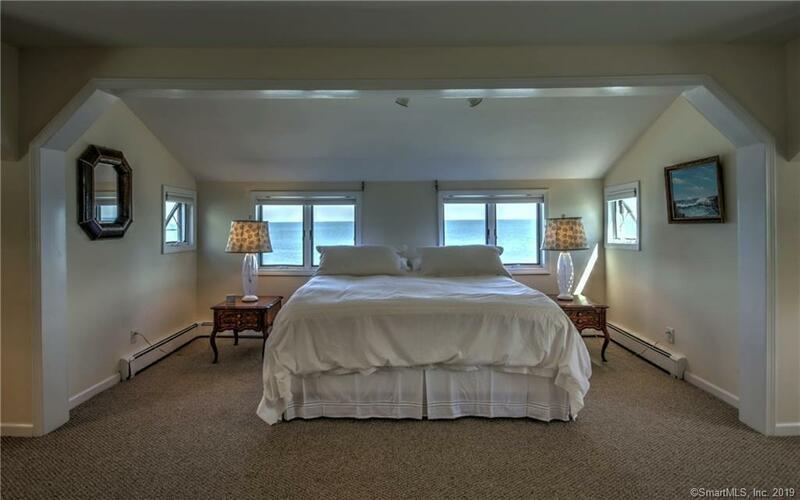 Hardwood floors, sunken family room, master overlooks the water - plus 1st floor guest room. 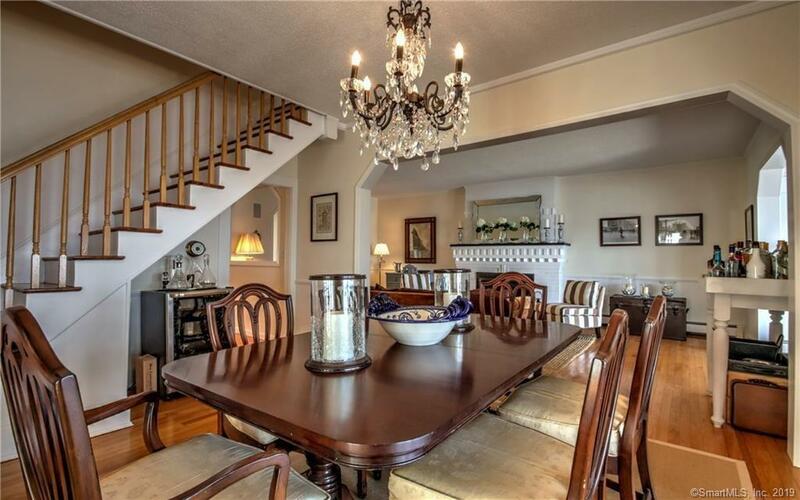 Just a short stroll to restaurants - come fall in love!